We are delighted that your society has chosen to perform on our stage and we look forward to working with over the coming weeks. This pack contains all of the information you will need to help market your show. It is based on a pack that we send to all professional companies that visit Warwick Arts Centre. If you can’t find the answers to your questions, email Suzanne Brown on suzanne.brown@warwick.ac.uk and she will be happy to help. You are required to complete and return the Information about your Society and your production form section as soon as possible. We’re one of the largest multi-artform venues in the UK. 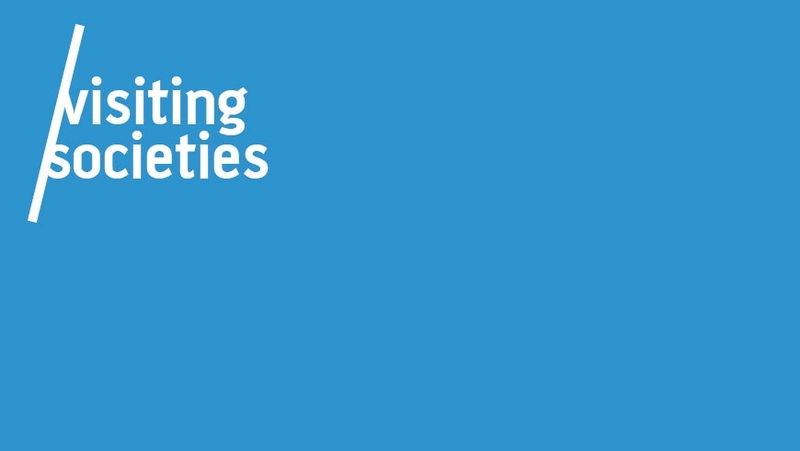 We deliver a high quality, engaging, diverse programme of cinema, performing and visual arts, presented in world-class venues and spaces at the heart of the University of Warwick campus. Since we opened in 1974, we’ve been a distinctive and special place, an important resource for the arts and for audiences in the region and a significant force in national and international arts networks. We welcomed over a million people through our doors in 2016. We require you to provide some basic information about your society and your production so we can include it in our marketing materials. Please complete and return this form to suzanne.brown@warwick.ac.uk or k.farrell@warwick.ac.uk as soon as possible. We have a sophisticated marketing and audience development strategy and well-established marketing mechanisms/channels, which allows us to target audiences based on artform preferences and interests. The information you provide in this form will allow us to promote your show effectively. Your event can feature on its own event page on this website and listed in the relevant section (e.g. comedy, theatre etc). Your event image may also be placed on the front page of the website in the run-up to the performance date. Please note that events are listed chronologically to ensure that all events at the Arts Centre are shown on the home page. We have a large number of events and have to rotate things accordingly. If you would like your event to appear on our website, you will need to send us some copy detailing what the event is about (approx 100-150 words) and an image (405px X 320px). We are happy to share information about your show, plus any unique information (videos, interviews, photos etc.) across our channels. Each season (spring, summer, autumn), we produce a brochure, event listings and various composite print. We distribute some of our print to members of audience who request information in this format and to hot-spot geographical areas we have identified as having a high propensity to engage. We send out regular artform specific emails] and targeted emails based on our segmentation model. We have strong links with local and national press and regularly issue information to print, broadcast and online media. We target audiences with appropriate flyers as they leave an event in one of our six spaces. 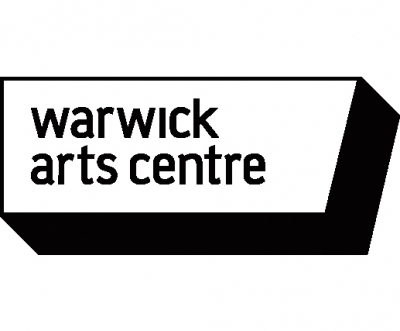 Please note that if print includes a tour list, Warwick Arts Centre is in COVENTRY and not Warwick. The white section in the middle of the design should be transparent as to show the colour/image behind. We produce a lot of print based materials every year, including brochures, leaflets and posters. The design and printing stages can take time, so we need to ensure that all marketing information is submitted by the following dates. Information (copy and images) submitted after this time will not be included. We endeavour to include information about your performance in our brochure and printed materials, but on occasion things outside of our control could mean that it may not feature. We will inform you if this is the case. Sales figures are produced and shared with you via email every Monday morning. Please contact Emma Parker, Sales and Box Office Manager at ticketing@warwick.ac.uk with the email address you would like figures sent to once the show is on sale. A final sales report will also be sent to you from our finance department 2 weeks after your event has ended.